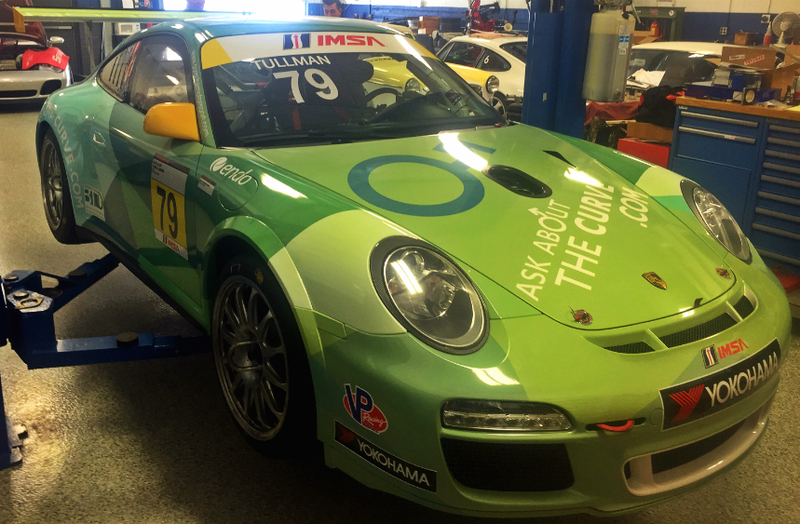 In continuing with Karosserie’s storied racing past, the most recent of brands to ask for our repair assistance was Porsche for their GT3 race cars competing in the storied GT3 Cup Series. 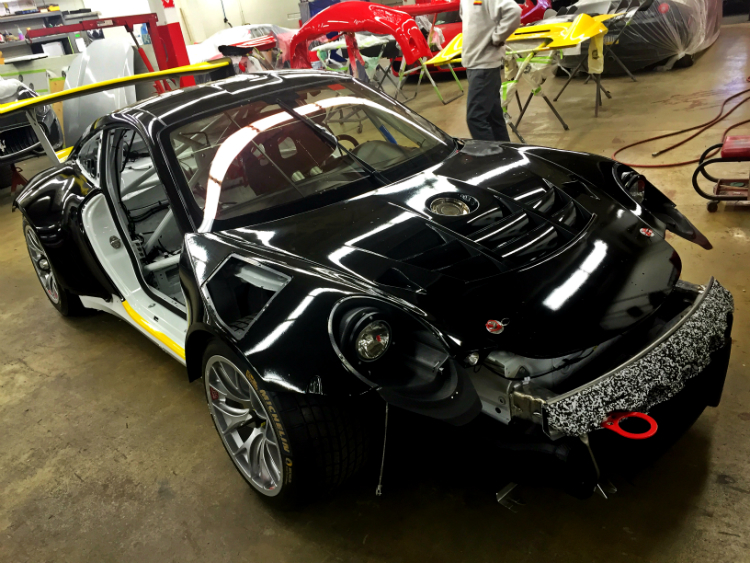 This new partnership came about through our past relationship with Audi, Certification in Porsche aluminum production cars, and past Porsche race car work we performed for a local Porsche racing shop. 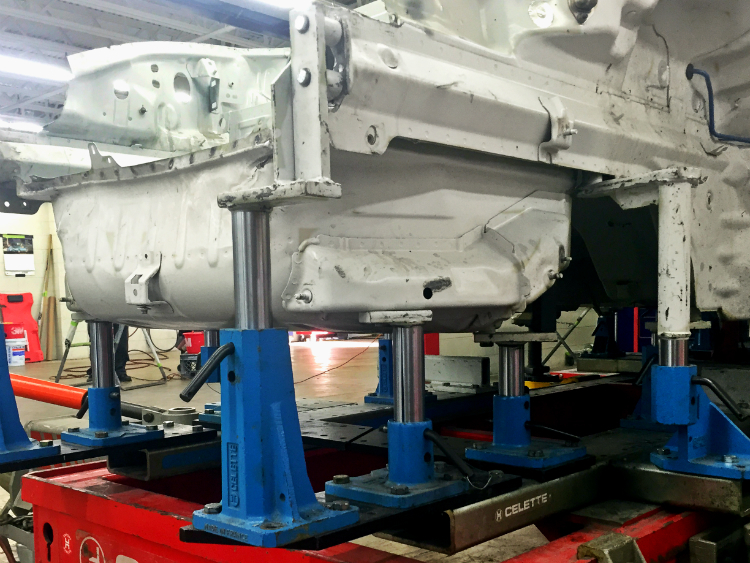 Karosserie coordinates with Porsche North America and Porsche race car owners whenever a wreck occurs during a track event. 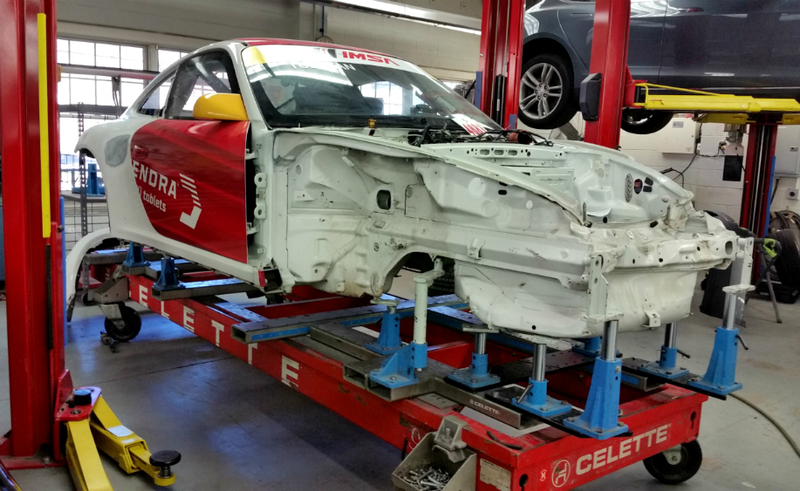 Our technicians then work diligently to repair the car back to track condition in time for the next race event. It is a great honor to be able to work with Porsche, a brand that is synonymous to racing, as well as with the passionate race teams participating in the series.